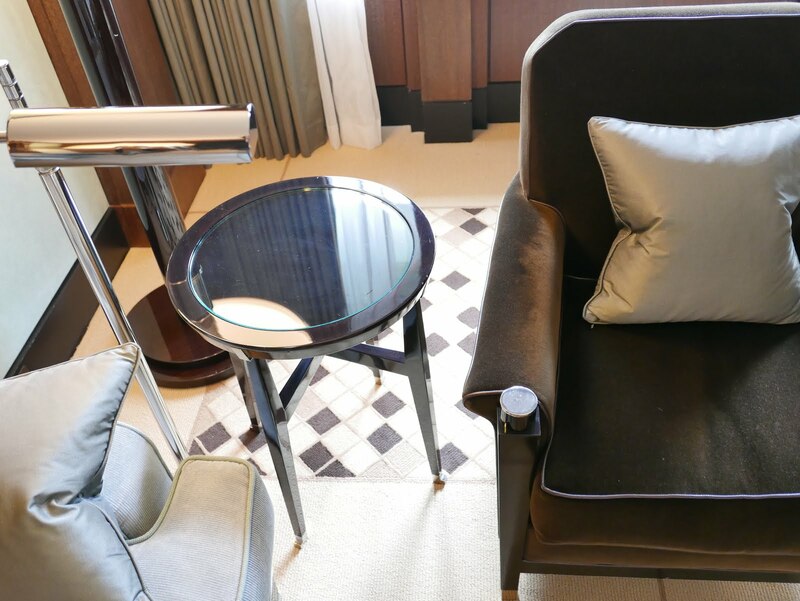 What I like about the Dorchester Collection is the diversity of the group’s properties: from one country to another, and even in the same city, each and every palace of the collection has its own identity and character; all yet sharing the same excellence in service. 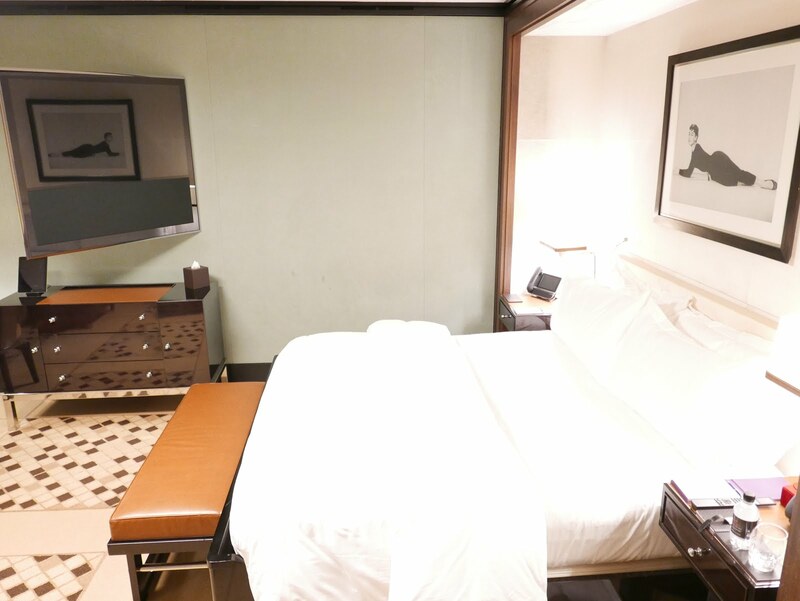 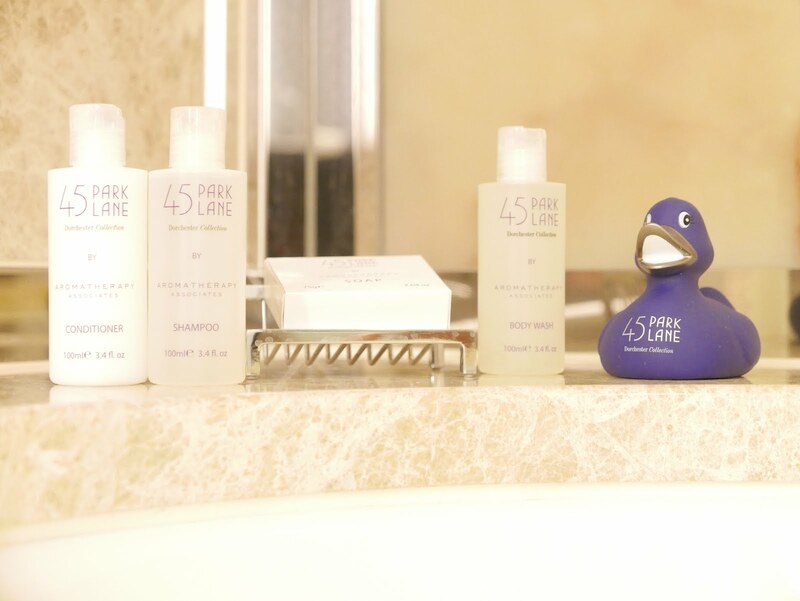 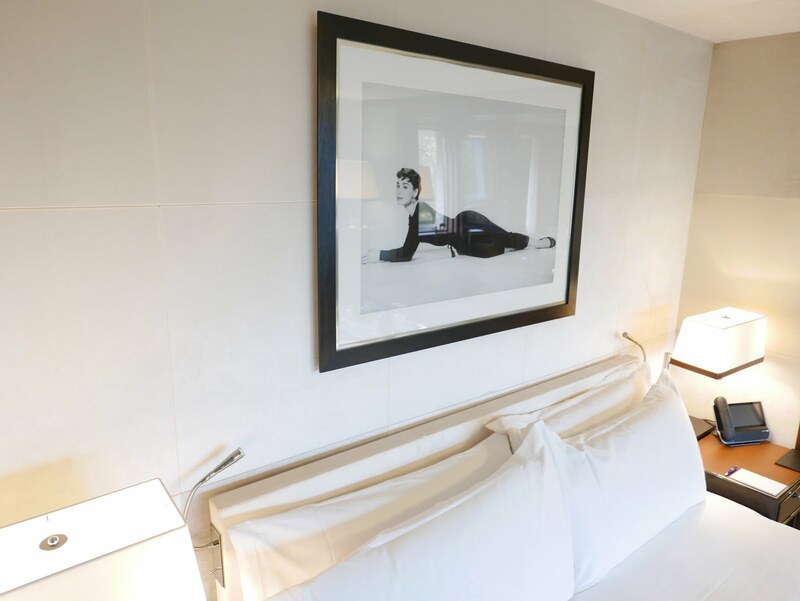 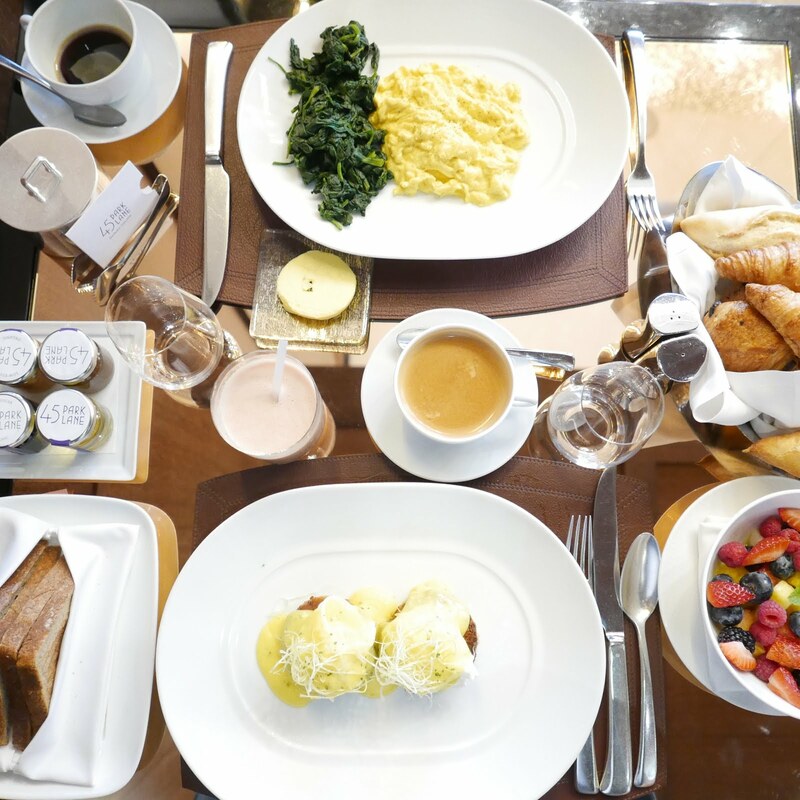 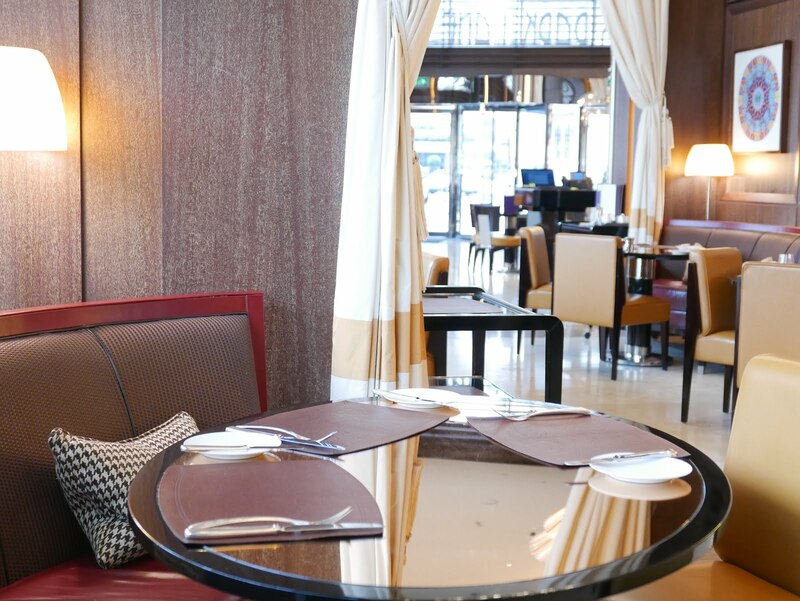 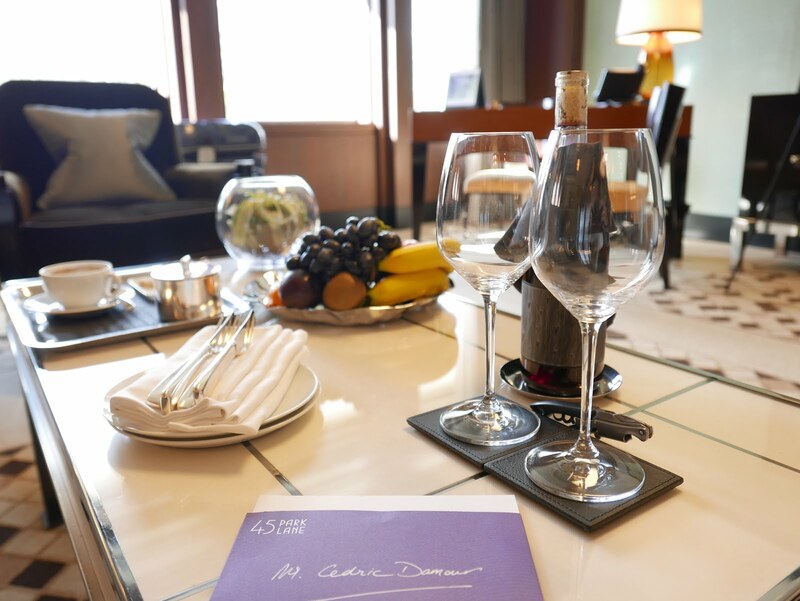 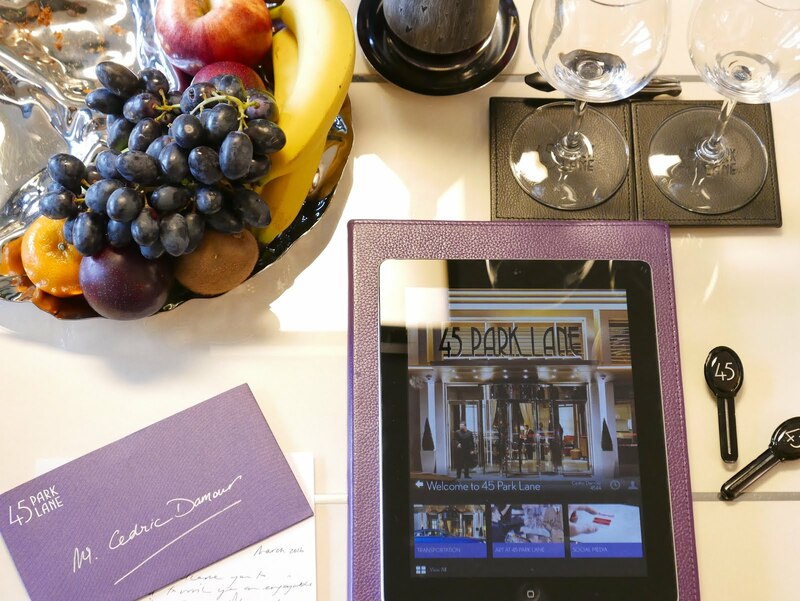 On my most recent trip to London, I decided to go for something different from the group’s flagship Dorchester hotel, and booked my stay at 45 Park Lane. 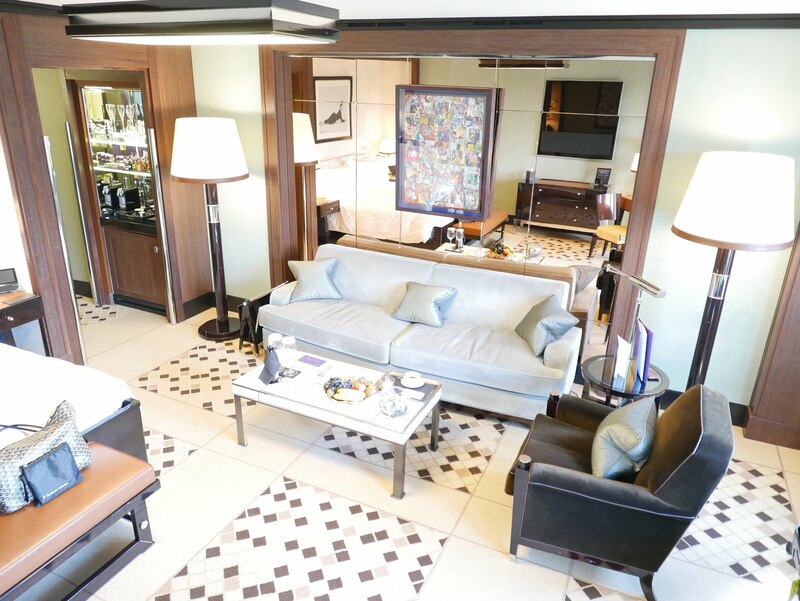 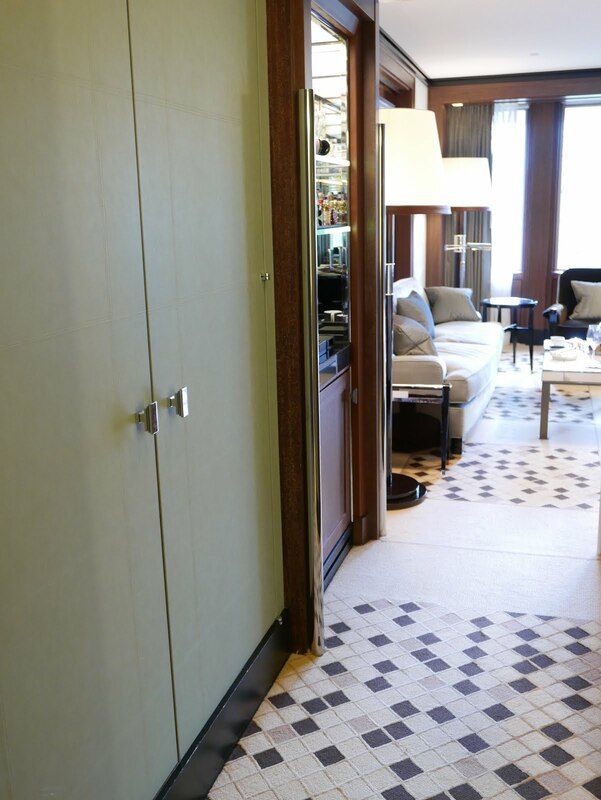 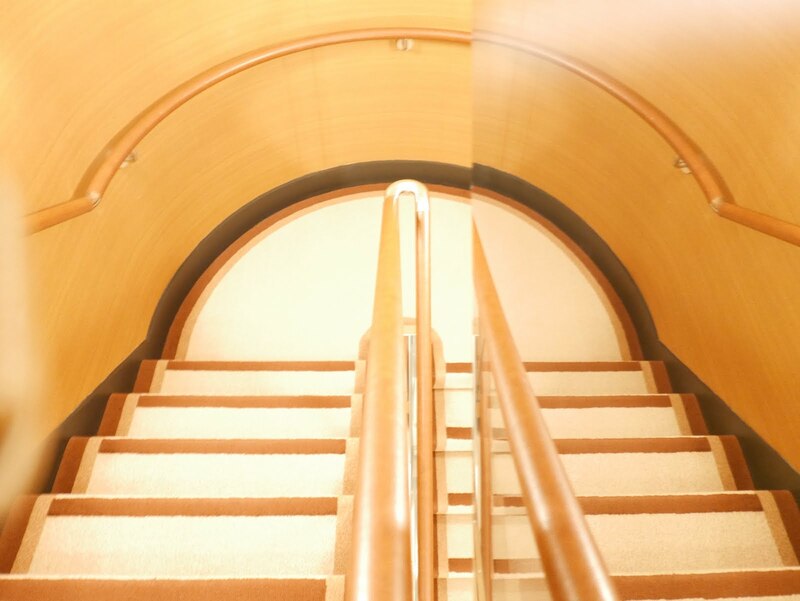 Located just opposite from one another, these two properties epitomize the spirit of independence that prevails within the Dorchester Collection. 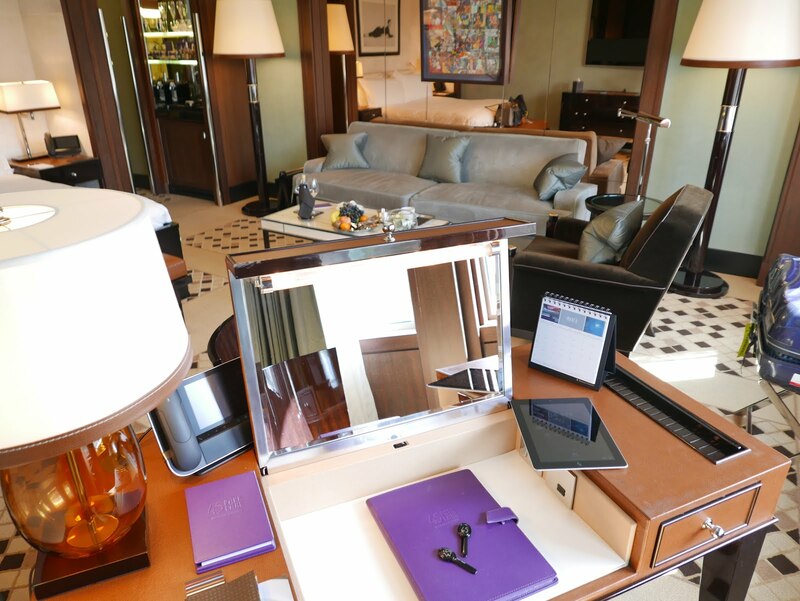 Once settled in my studio suite at 45 Park Lane, this couldn’t be more true. 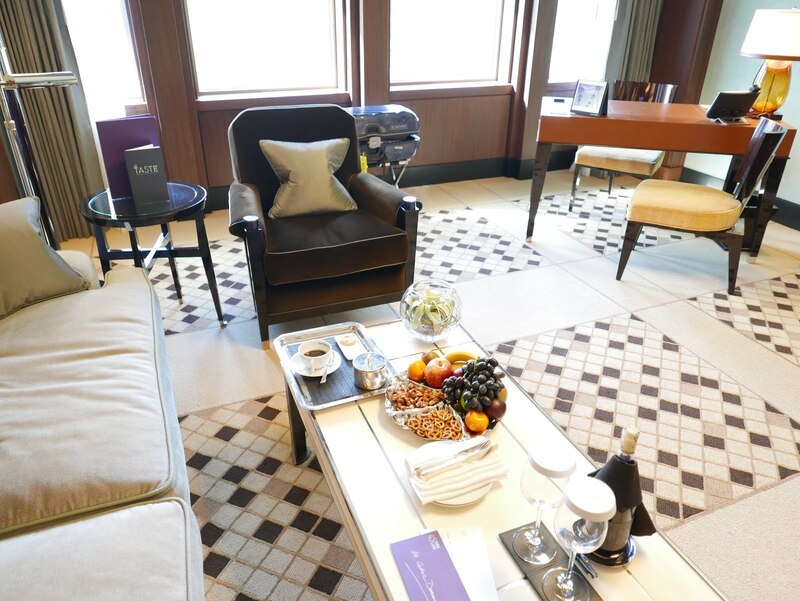 There, I was a world away from my suite at The Dorchester, coming with its wood-panelled sitting room and distinct dining area, all providing an utmost atmosphere of British tradition… A world away, but for all the good reasons ! 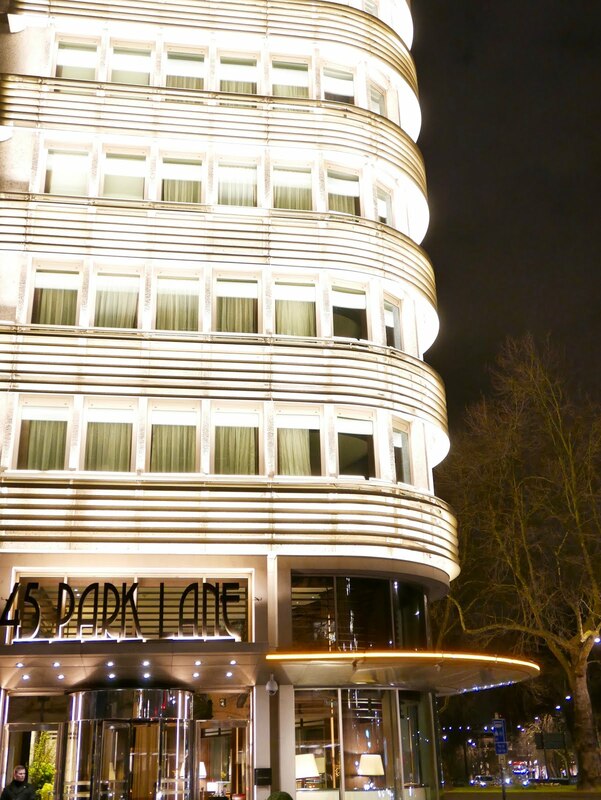 If I had to describe 45 Park Lane in one word, it would be “hip”. 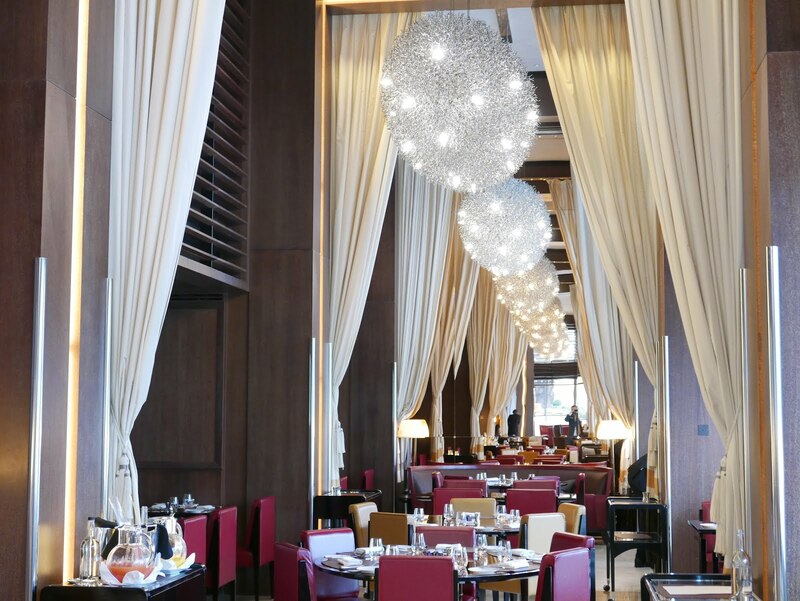 With its landmark architecture and dynamic interiors behind an art deco facade, the hotel is, of course, sophisticated but also very contemporary, hosting US celebrity chef Wolfgang Puck’s “Cut” restaurant, where you will casually find yourself having breakfast or a delicious steak meal (the chef’s specialty) under works from Damien Hirst’s Psalm series’. 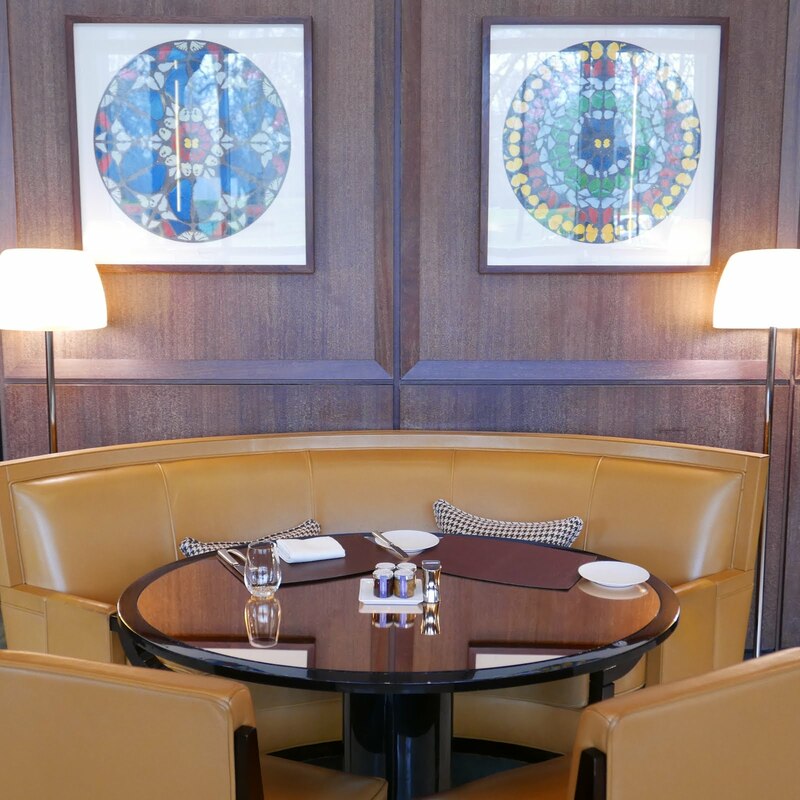 Contemporary art is everywhere to be found at 45 Park Lane, from the main floor’s lobby and Cut restaurant, to the first floor’s BAR 45, the striking central staircase and, of course, the rooms. 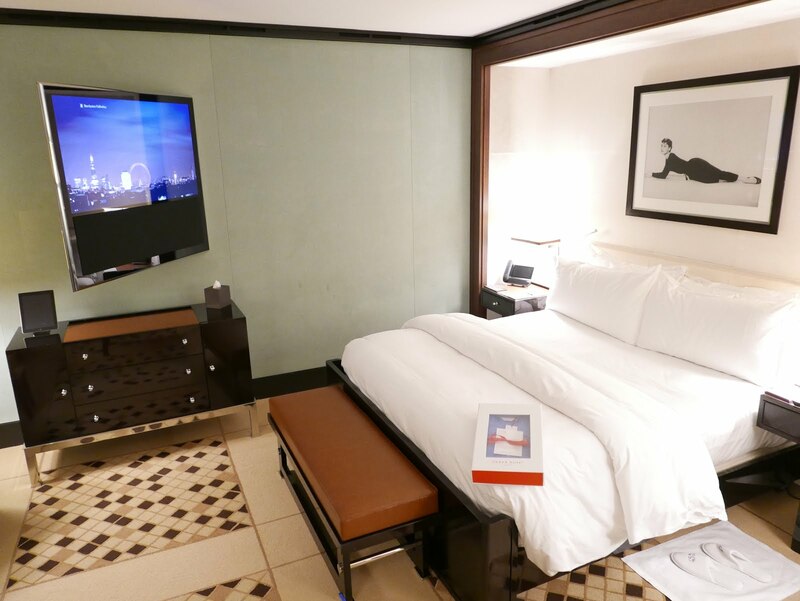 I was totally in love with my suite, the moment I stepped in: combining contemporary style with Art Deco elegance, it clearly is one of the coolest hotel rooms I have experienced recently, as it had everything I love… Spacious, super stylish with great colour combinations and nice art, beautiful furniture, a super comfortable bed, and a lot of technology. 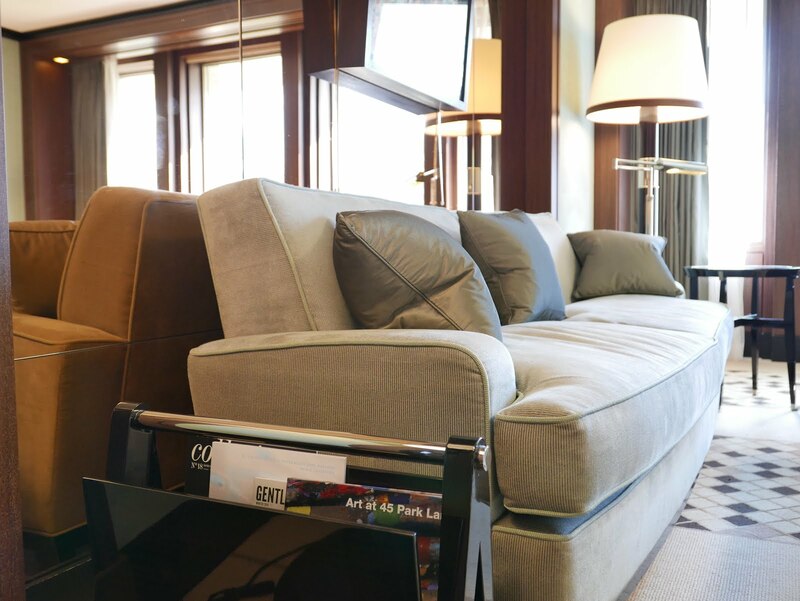 Virtually everything in the room could be operated at the touch of a screen, from the blinds to the different sets of lights. 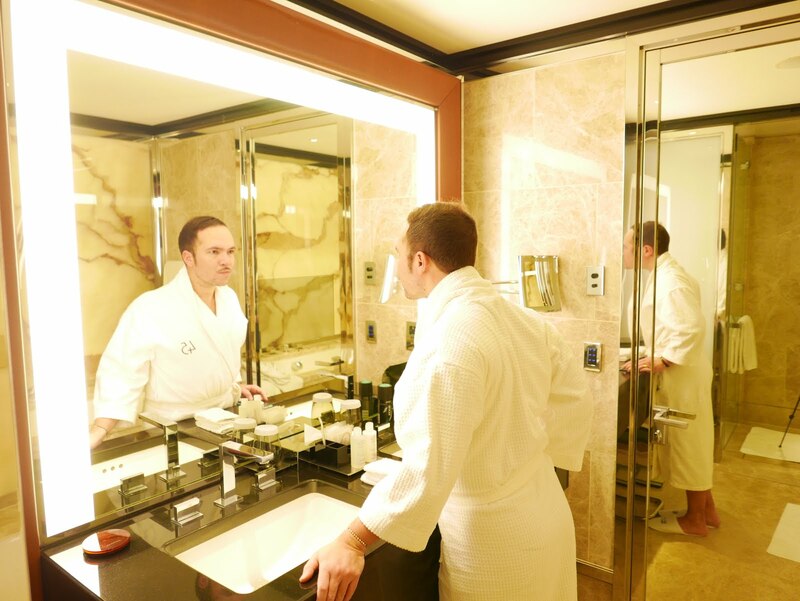 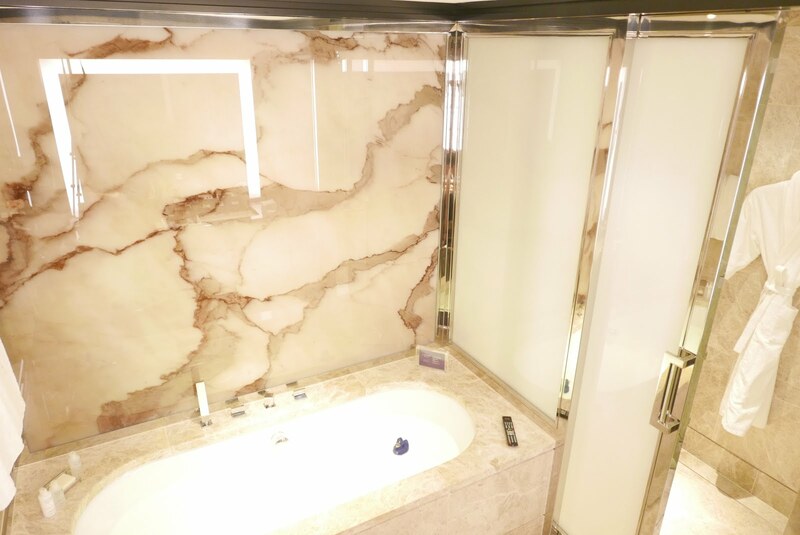 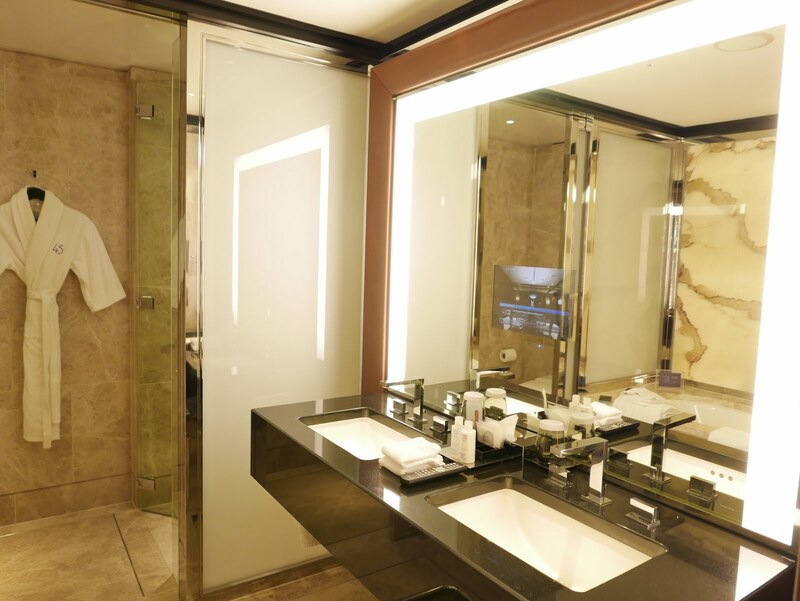 State-of-the-art technology is also found in the dreamy marble bathroom, which features an integrated mirror-mounted bathroom television… Needless to say, I did spend a lot of time there ! 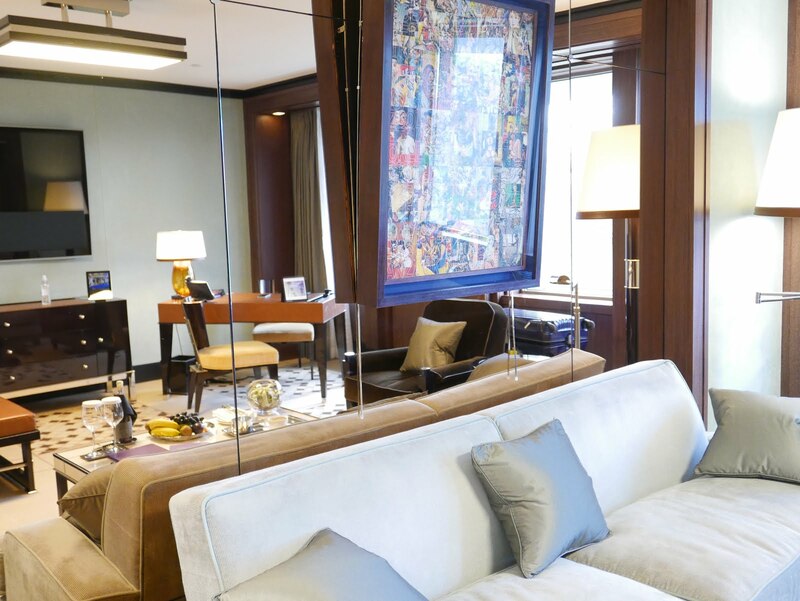 Last but not least, my suite – as all of the rooms in the hotel – offered beautiful Hyde Park views… An inspiring and peaceful vision to wake up to every morning before exploring the city. 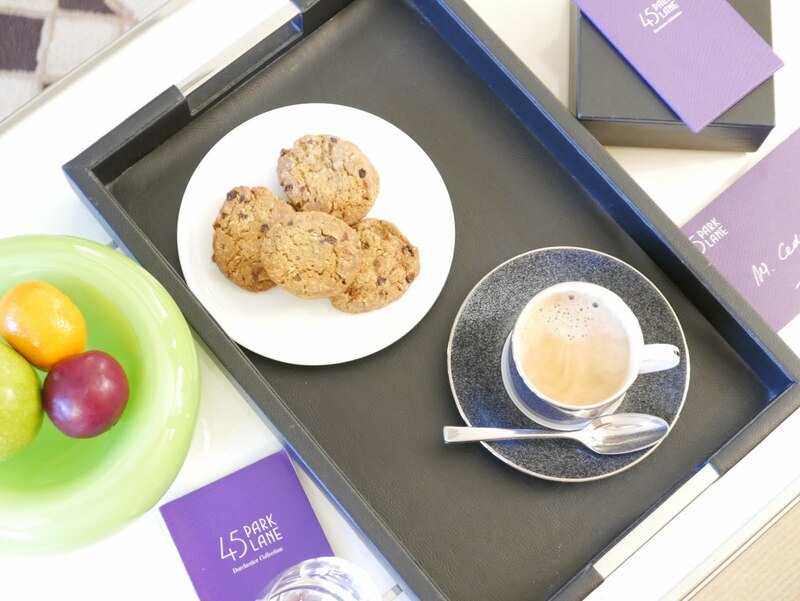 Popular with locals and seasoned jetsetters, 45 Park Lane provides an excellent basis for those looking to explore London, starting of course with the immediate Mayfair neighborhood, the epitome of chic.